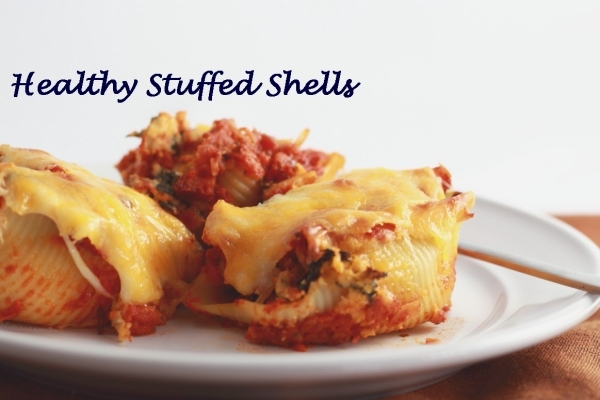 I am elated to find a healthy stuffed shells recipe. My relationship with pasta is questionable at best. While I tend to enjoy the tastes tremendously, I view most recipes that involve pasta as unhealthy. This mindset is due to the carbs and starch in the pasta and the shear amount of cheese that’s usually added. Ricotta cheese contains over 400 calories per cup. Two jumbo stuffed shells that contain ricotta cheese will be approximately two hundred calories. I dont know about you but I can usually enjoy at least three stuffed shells. So when I came across the idea of creating “ricotta” cheese out of cashew nuts, I thought it was insanely brilliant. I had to try it. So I came up with this easy stuffed shells recipe with spinach and cashews, and a combination of several other stuffed shell recipes, that was actually pretty darn good. 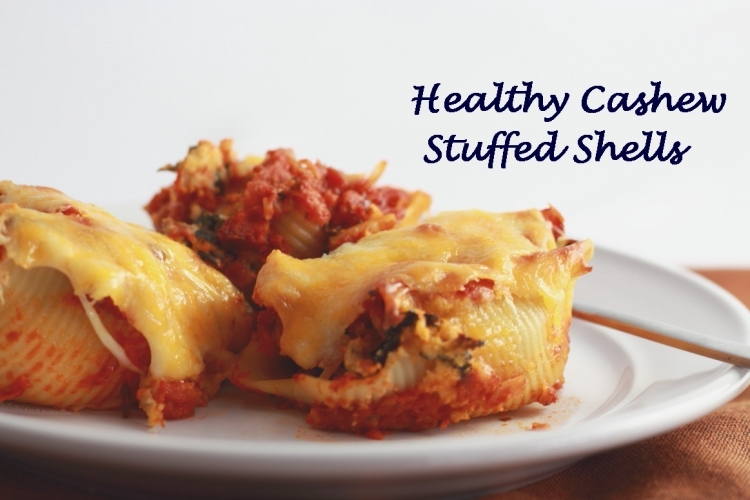 This easy healthy stuffed shells recipe calls for you to soak your cashews preferable overnight to soften them up. The following day you then blend them (preferably using our favored blender) into your desired “ricotta” consistency. I blended until I had a paste-like texture. I did not want crunchy “ricotta” cheese. Its actually pretty genious. Once the cashews have been blended, you have the ability to add in any flavor enhancements that you desire. I added a couple cloves of minced garlic and some lemon juice, but really, the options are unlimited as the cashew will absorb any flavor profile that you add to it. If you prefer classic Italian, just add some Italian seasoning to the mix. If you like a little kick in your food combine in some red pepper flakes. I am sure you get the idea. Pre-soak your cashews a minimum of 8 hours to soften. I soak overnight. Cook 1/2 box of jumbo shells according to package directions. Remove them from the water and set aside to cool. Coat the bottom of a 9X13 baking dish with 1/2 the jar of marinara sauce. Place the cashews, spinach, dried basil and minced garlic in a bowl and combine. cover the shells with the remaining marinara sauce, (stop here for vegan recipe) mozzarella and parmesan cheese. Omit the cheese topping for a delicious vegan meal. As you can see from the recipe I blended in some chopped spinach to increase nutritional content. Any excuse to incorporate a leafy green works for me. Although cashews are not high in fiber, they are loaded with antioxidents and minerals. 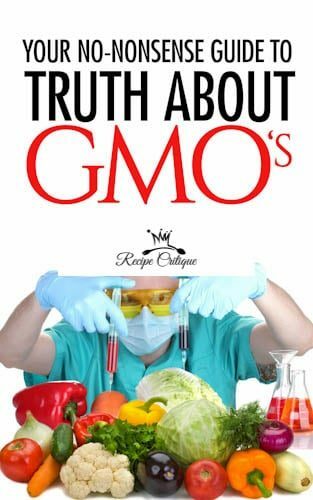 They are rich in vitamins as well. And of course we all know spinach is a nutritional powerhouse. Rich in the B-Vitamins, folate, manganese and magnesium. What more reason to we need to include this vegetable when we can. Pair this dish with a small garden salad and you have a easy, healthy complete meal. It is not the easiest thing for me to forgo certain culinary delights (ahem stuffed shells) but small changes will add up and lead to a healthier you.